Grenada is an island country consisting of the island of Grenada and six smaller islands at the southern end of the Grenadines in the southeastern Caribbean Sea. Grenada is located northwest of Trinidad and Tobago, northeast of Venezuela, and southwest of Saint Vincent and the Grenadines. 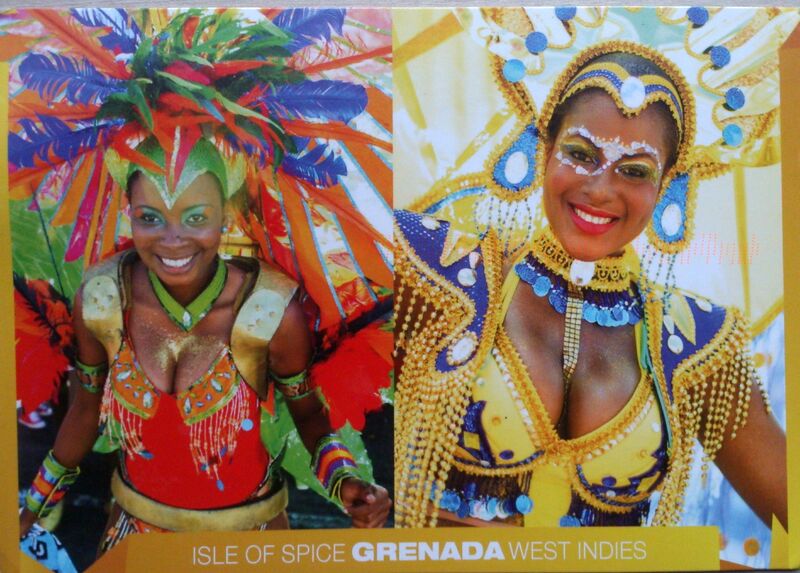 Grenada is also known as the “Island of Spice” because of the production of nutmeg and mace crops of which Grenada is one of the world’s largest exporters. Its size is 344 square kilometres with an estimated population of 110,000. Its capital is St. George’s. The national bird of Grenada is the critically endangered Grenada Dove.